2018 has been a stellar year for food programmes on TV and there have been some cracking cookbooks to go with them. Here is our pick of the best, a perfect set of Christmas gifts for the foodie binge-watcher in your life. From Jamie Cooks Italy to MasterChef Classics or Nadiya's Family Favourites, these books will get your loved ones recreating their favourite TV feasts in no time at all. 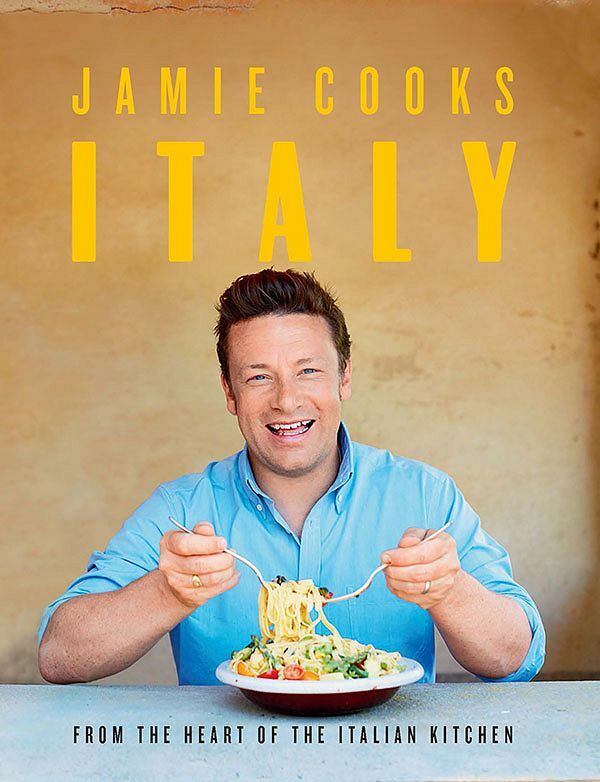 Jamie revisits his favourite country and cuisine in his latest book, Jamie Cooks Italy. Packed with recipes that celebrate truly great Italian food, you'll find recipes that range from well-known big-hitters, such as Oozy Risotto Balls and Limoncello Tiramisu, to humble and hearty dishes, from Sausage and Red Wine Risotto to Semolina Teardrop Dumplings. The perfect cookook for any lover of Italian food, seeking a bit of that no-nonsense Jamie flair. 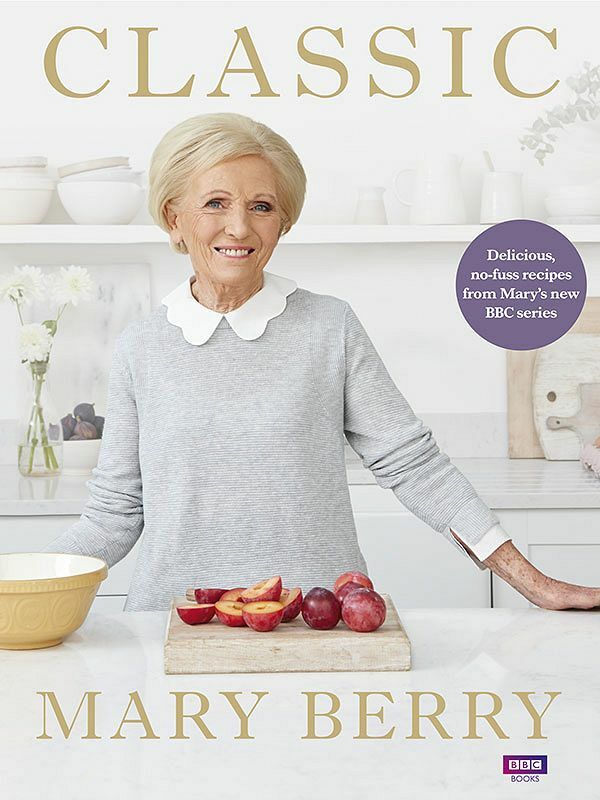 Mary Berry fans will love having a guide to all of her classic recipes in her Classic cookbook. This brand-new collection from her hit BBC One series brings together everything we love about Mary. 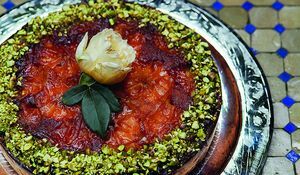 Simple but dependable recipes, from Classic Lasagne to Apple Tarte Tatin, that are essential for every home. If you're seeking a gift for someone who wants to gain confidence in the kitchen, or has just moved into a new home, this is a perfect choice. Seeking an inspiring, fun, family cookbook for the busy parents in your life? Look no further. 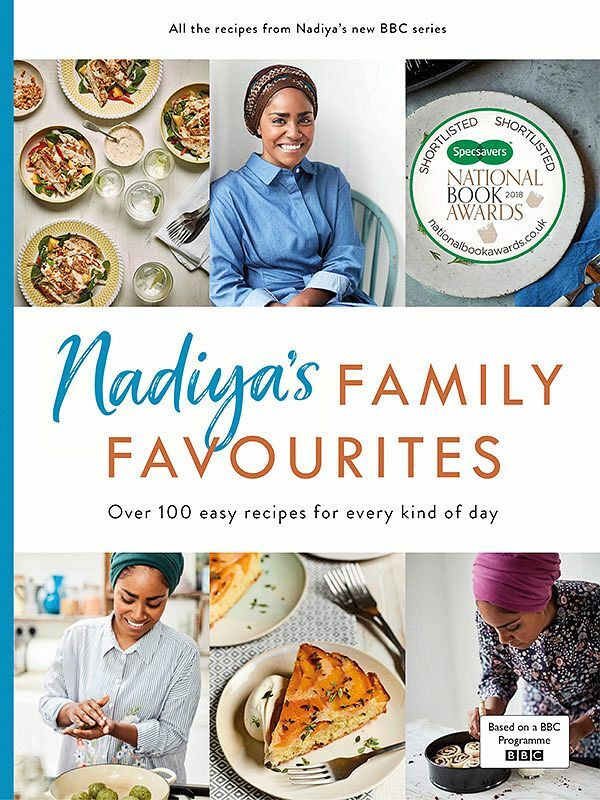 Nadiya Hussain's cookbook and accompaniment to the BBC series of the same name, Nadiya's Family Favourites is packed with achievable recipes for all occasions. From Chunky Halloumi Chips to Chicken & Rice Bake to Peanut Honeycomb Banana Cake, these dishes will get a thumbs up from the whole family. 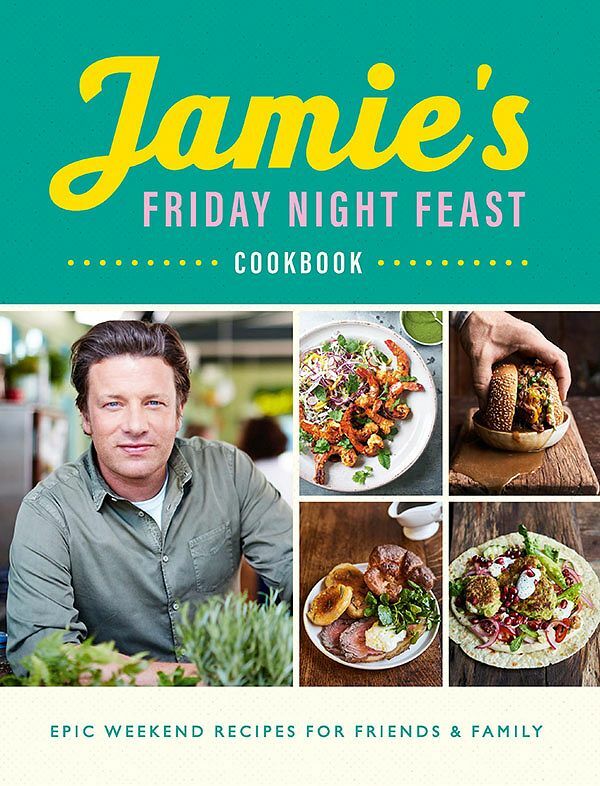 Featuring the best dishes from the hit TV series, Jamie & Jimmy's Friday Night Feast, Jamie's new cookbook, Friday Night Feast is out in November and is packed with show-stopping dishes for the weekend. These are dishes inspired by Jamie and Jimmy's celebrity guests and perfected in Jamie's kitchen. From Party-time Mexican tacos to sticky BBQ British ribs, this is the ultimate cookbook gift for comfort-food lovers or anyone who enjoys spending their Sundays cooking up a storm (count us in!). 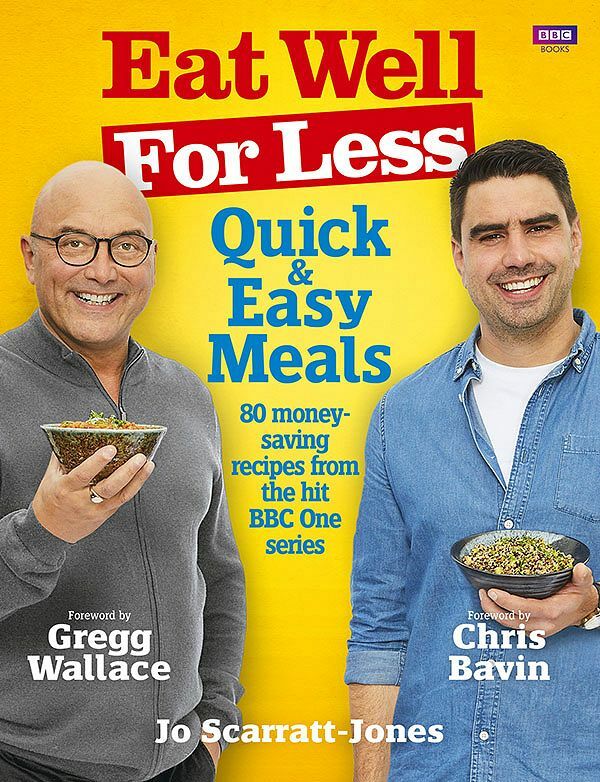 Great for students, busy family cooks or anyone cooking on a budget, Eat Well For Less is full of midweek meal winners that can be whipped up in no time. The perfect kitchen companion, it's packed with delicious, family-friendly recipes, from substantial breakfasts to inspired dinners and tempting desserts, all with plenty of time- and money-saving tips and tricks. 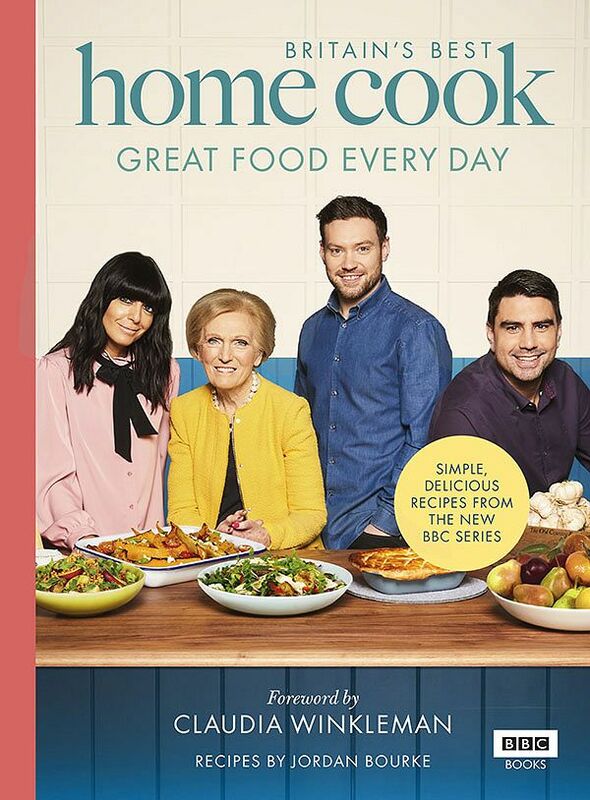 Britain's Best Home Cook is the cookbook of the hit BBC series which sees contestants battling it out to impress judges Mary Berry, Dan Doherty and Chris Bavin to be crowned the nation's best home cook. Perfect for home cooks who love whipping up hearty dishes for their loved ones, this cookbook will teach you how to make achievable, crowd-pleasing meals, from Mustard Chicken & Fennel Casserole to Fish Butties to Fruity Rhubarb & Almond Crumble. Imaginative takes on time-honoured dishes, this collection of 100 recipes comes from a decade of champions from the nation's much-loved BBC TV series, MasterChef. 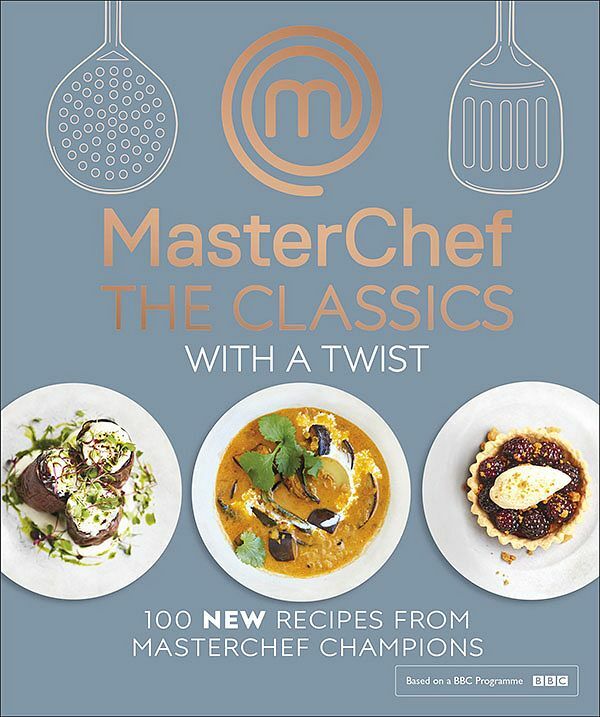 MasterChef The Classics with a Twist is a great one for the aspiring chefs and cooks in your life, looking to take their kitchen mastery to the next level. 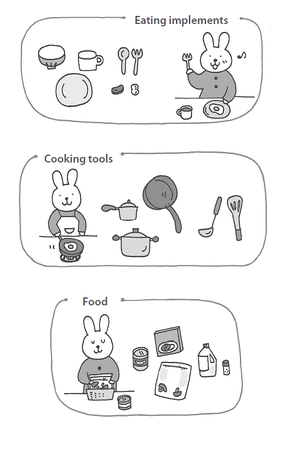 Want to really enjoy your kitchen without getting caught up in clutter? Home organisation guru, Marie Kondo, gives us 10 tips on transforming your kitchen into a space that can Spark Joy. 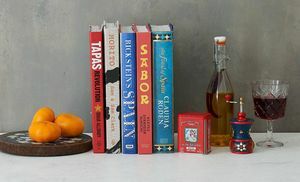 Bring the flavours of Spain to your kitchen this summer with our pick of the Spanish cookbooks we're loving right now. 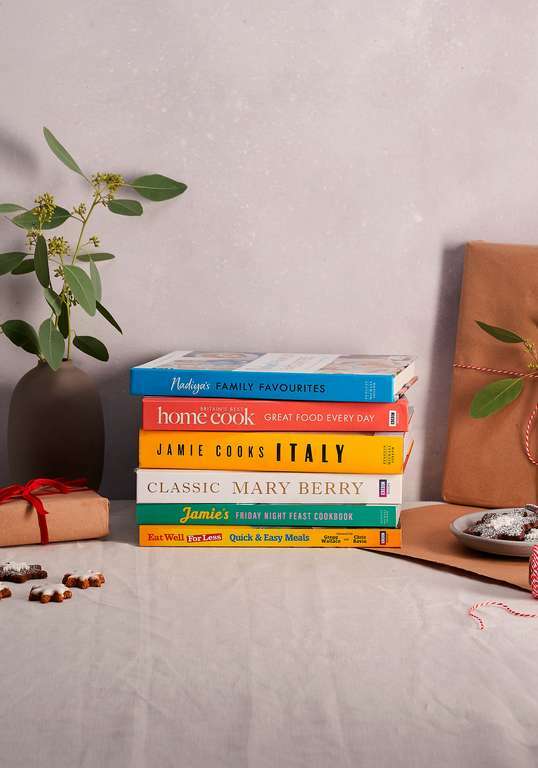 If your mum is serious about her baking, then you will find her perfect Mother's Day gift in this collection of 5 perfect cookbooks for baking-mad mums.